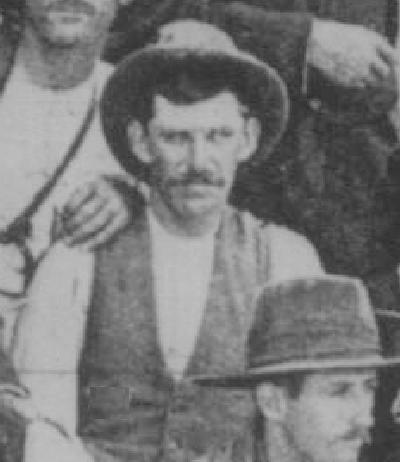 On Monday, 29 January 1900, Ernest G Foster turned up with his saddle to Randwick Race Track in Sydney and enrolled with the New South Wales Citizens' Bushmen. After a couple days rigorous testing which involved a medical, a shooting test and a riding test. At the end of the month, on 28 February 1900, the men of the contingent boarded the SS Atlantian from Cowper Wharf where they remained for the next 24 hours. The next day, following Admiralty rules, on 1 March 1900, the ship departed Sydney Heads for South Africa. Ernest G Foster was born in 1873 at Avoca, Tasmania. A station hand by trade, Foster enlisted in the New South Wales Citizens' Bushmen becoming 148 Sergeant Ernest G Foster and allotted to "B" Squadron. While in South Africa, he was promoted to Squadron Sergeant Major on 19 October 1900. When the tour of duty for the New South Wales Citizen's Bushmen's Contingent Foster remained in South Africa and traveled down to Cape Town where he was placed on the strength of 3rd New South Wales Mounted Rifles as a supernumerary. Soldiers staying in Africa when their regiments returned were given a step up in rank, he was a Squadron Sergeant Major with the NSW Citizen's Bushmen's Contingent and so was commissioned as a Lieutenant to the 3rd New South Wales Mounted Rifles. 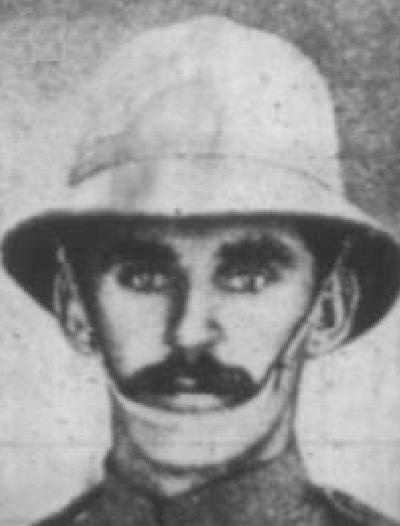 After the return of the 3rd New South Wales Mounted Rifles to Australia, Foster stayed in Africa and would have been promoted to Captain in the next contingent but the war finished, so he was obliged to leave the Army. He remained in Africa as a settler under the Milner Scheme and did not return to Australia till 1926. For his services in South Africa, Foster was awarded the Kings South African Medal. Acknowledgement: Many thanks to Bob Pankhurst for providing the information in this item about the service of Ernest G Foster with the 3rd NSWMR.